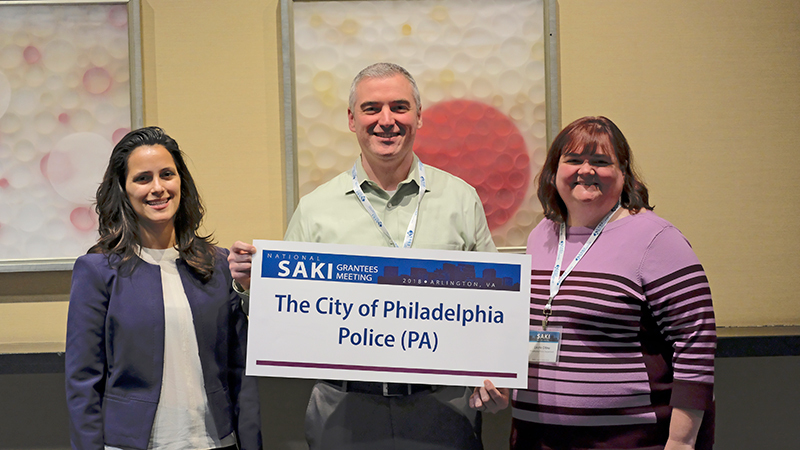 SAKI awarded a grant totaling $910,945 to the City of Philadelphia Police Department. The funds will be used to implement a comprehensive, multidisciplinary plan to inventory, test, and track unsubmitted sexual assault kits through to final adjudication. 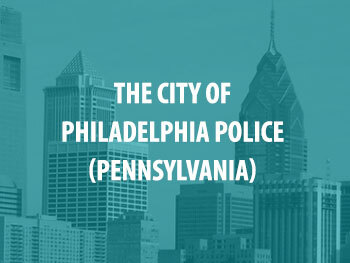 The department also plans to use the grant money to create a multidisciplinary team; improve the investigation and prosecution of sexual assault kit (SAK) cases; and develop victim notification protocols, among other things.